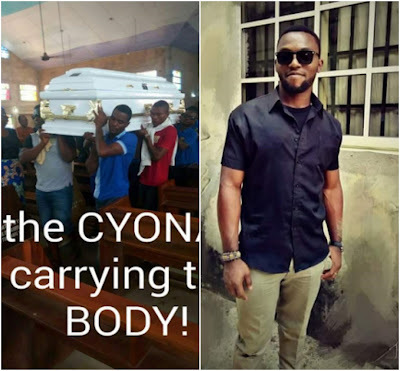 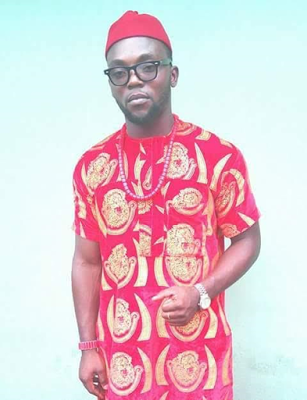 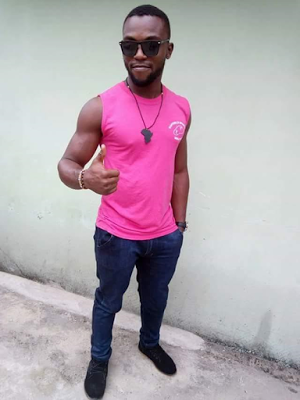 Chukwu Ebuka Francis Ejiofor, who was among the number of people that was electrocuted watching Manchester united football match in Nyangasang, Calabar on April 20th. 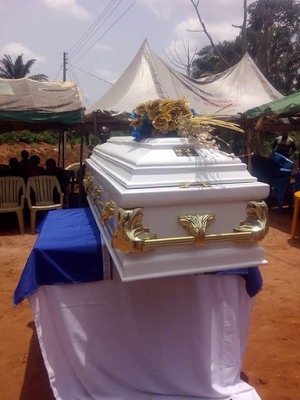 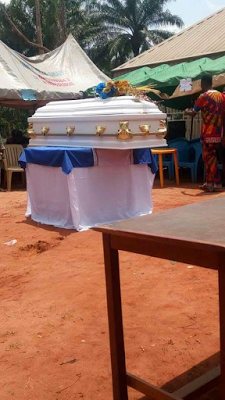 He was buried on the 5th of May at his hometown Oma Eke Town in Udi Local Government Area of Enugu. 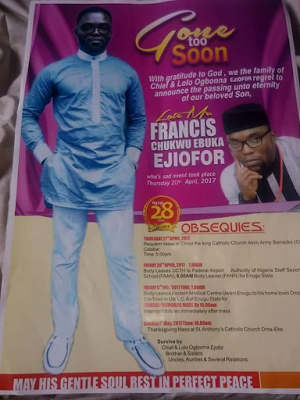 It was such a painful day for his parents, brother, and sisters.